Summer is upon us! 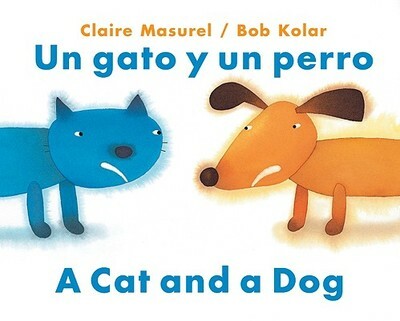 It’s time to beat the heat indoors with books that will make you smile, like this month’s book selection, A Cat and a Dog, written by Claire Masurel; illustrated by Bob Kolar. In this delightful story, a dog and a cat live in the same house, but they do not get along. Day and night, Cat and Dog fight about everything, especially about their favorite toys! (Just like siblings.) When something terrible happens, Cat and Dog show kindness by using their unique talents to help each other. Can this odd couple possibly resolve their conflicts and become friends? If you’re a cat and you know it, give a purr. If you’re a cat and you know it, then your furry face will show it. If you’re a dog and you know it, then your furry face will show it. If you’re a dog and you know it, wag your tail. Activity 1: As you read the book, spend time looking at each page. 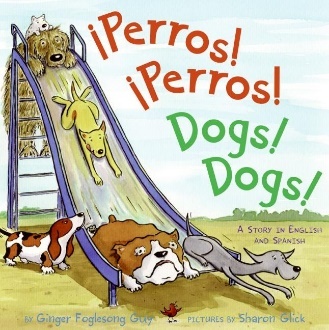 The simple, yet humorous text, and color coordinated illustrations make it easy to recognize emotions, and to identify which treats and toys belong to each animal. Promote your child’s perspective taking skills by inviting your child to tell you about the emotions of the characters and their actions. Activity 2: Attend a Read to a Dog program at your local Pima County Public Library! This is a great opportunity for children to learn peace with others, and with animals by sharing books with certified therapy dogs. 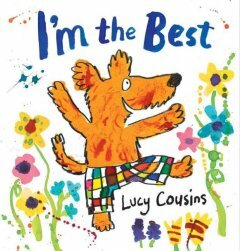 Read more books about lovable furry friends! 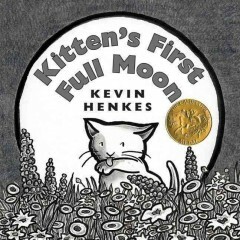 Check out these canine and feline tales at your library! Activity 1: Cat and Dog love to play for exercise! Create a silly dog and cat themed exercise routine for you and your child: rolling, chasing, pretend swimming and climbing, etc. Activity 2: Dramatic play allows children to exercise their comprehension and narrative skills. Invite your child to be the storyteller, and help you re-enact the story of A Cat and a Dog using stuffed animals, homemade puppets, or costumes. Help your child create Cat and Dog puppets, or masks, made from materials around the house! Inspire your child’s imagination by inviting your child to use homemade puppets to make-up their own stories! Send a video of you sharing the book together, or acting out the story. Send a picture of you and your child’s homemade puppets. Be creative! We can’t wait to see what you loved about A Cat and a Dog!